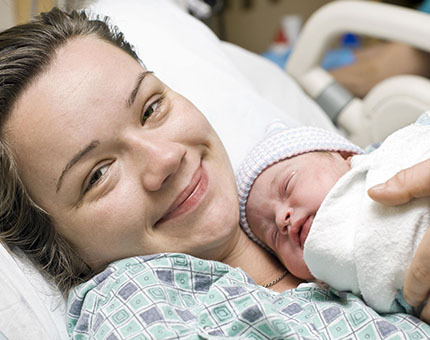 Natural normal labour and the healthy baby became a great challenge in these days. In priyam clinic, by taking our Homoeopathy medications along with Ayurveda, Naturopathic healthy diet and yoga we assure you a Healthy normal vaginal delivery. Homoeopathy has beautiful medicines like Cimicifuga, Gelsemium, Pulsatilla, Kali carb, Sabina, Aconite etc., to get a natural pain. It is possible with homoeopathic medicines to change the presentation of a baby if administered in later months of pregnancy. Homoeopathy medicines have the capacity to treat oligohydramnios, hyperemesis gravidarum and all pregnancy-related complaints. Taking Homoeopathy medicines causes no harm to the baby, even it helps for a healthy baby by making mother as a healthy person. AVOID SURGERY! Let's INVITE YOUR BABY NATURALLY TO THIS WORLD ! !